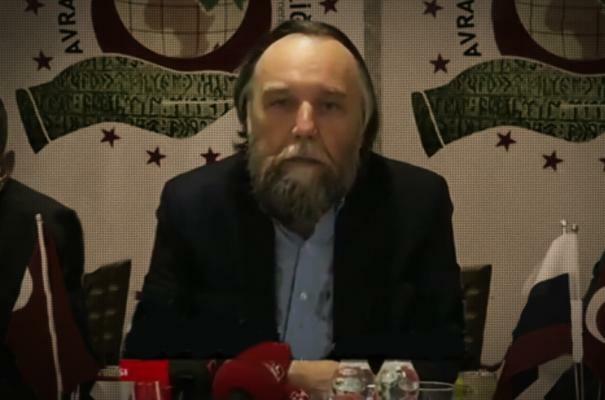 In his speech Alexander Dugin, the leading expert of analytical center "Katehon" spoke about the efforts made for the restoration of Russian-Turkish relations after the provocation organized by US intelligence agencies, as a result of which a Russian aircraft was shot down, and the pilot was killed. The press conference was held yesterday, July 14 and broadcast live on one of the central Turkish TV channels. At the moment, the Turkish leaders have changed their strategy towards the Middle East and Russia. Future rapprochement between Ankara and Moscow on the Syrian issue and other issues directly destroys Washington's plans for the reconfiguration of the region and its transformation into a zone of chaos and instability, like Libya and Iraq. Alexander Dugin stated: "Turkey and Russia have the same enemy - first of all it is US hegemony and radical islamic terrorism as its intsrument"